One of the big news this week was the online storage service from Amazon, AWS S3, going down for a few hours, having knocking-down effects on various popular sites such as Trello. Have you ever ran into a security issue while testing, feeling that you barely scratched the surface with that topic or/and feeling frustrated of not going deeper into the matter? The hints and tips given by the author in his blog post “Oh the tests I’ll run” will be of interests to the testers working closely with automated test suites: they will learn how he defines priorities overtime for the automated checks, adapting it at every run. 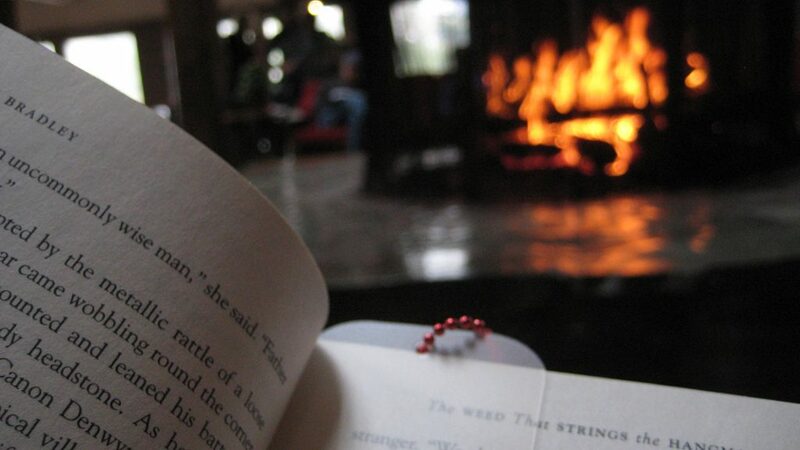 For those of you who still are on winter holidays under the snow, enjoy those last moments besides the chimney fire with a good read!